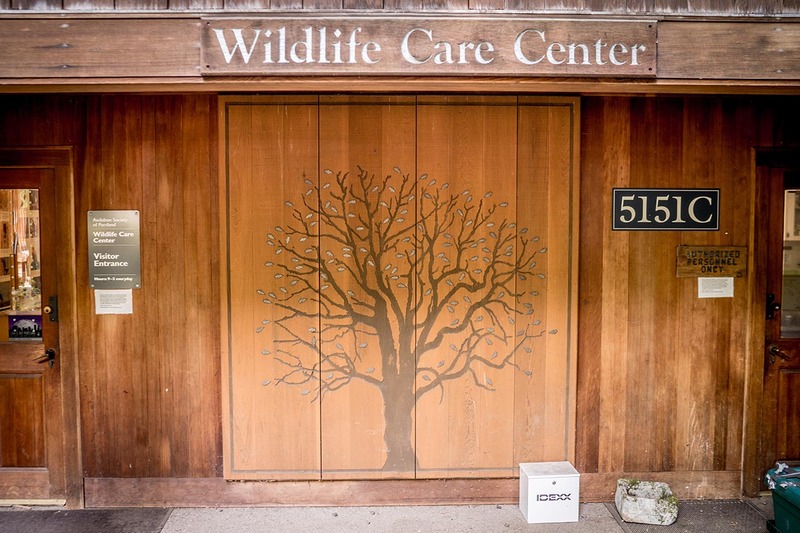 Audubon Society | Robert Evans Co. 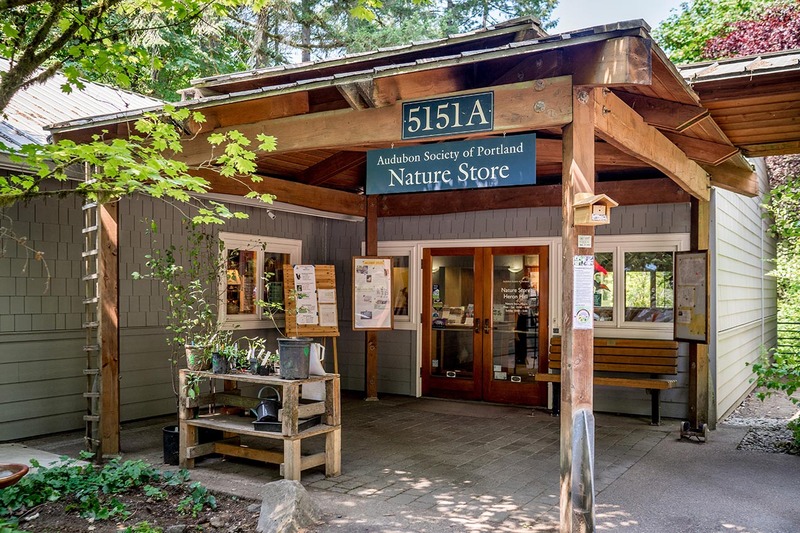 In 1984 we donated our services to build the new 2600 sq ft. Audubon Society Portland Rehablilitation Center. 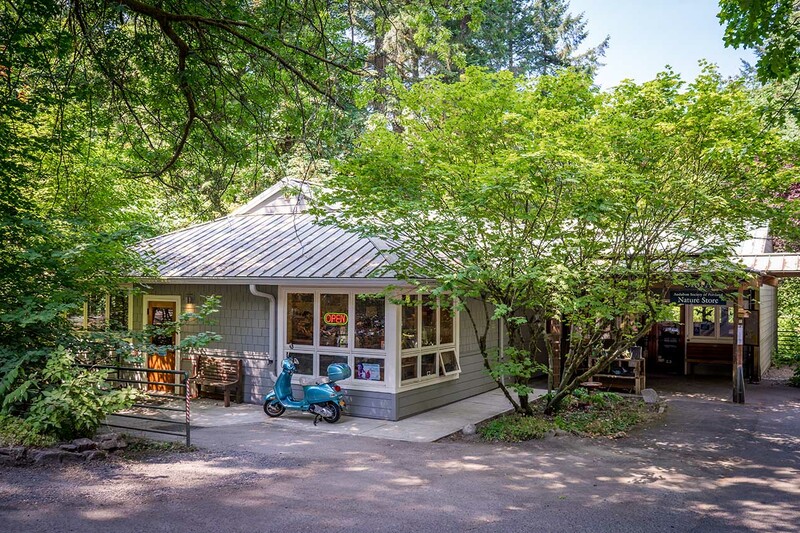 The center was in dire need of renovation, having been operated in a dilapidated 1930’s era cabin for years. 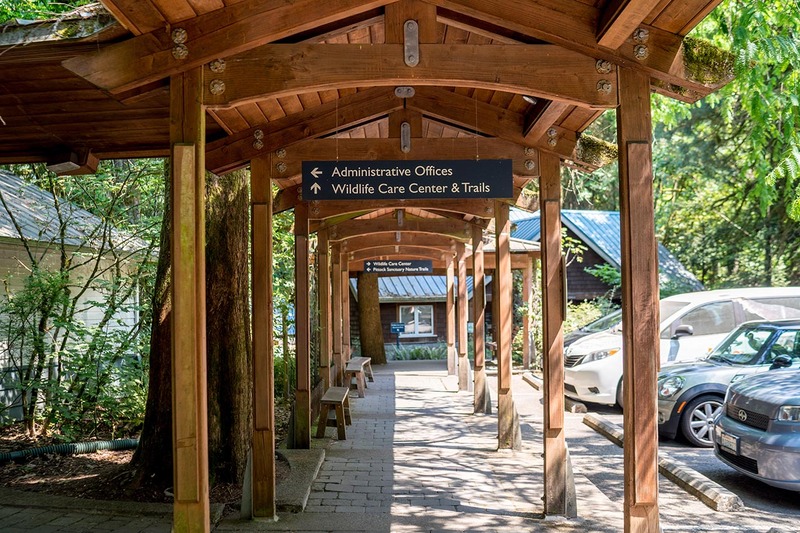 The cost estimate for the building exceeded the Society’s budget, so we stepped in to provide our services without charge. 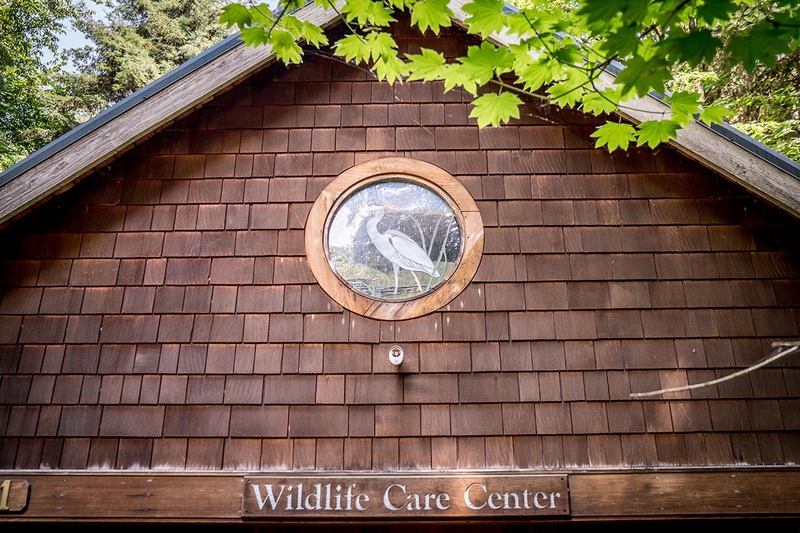 The center provides emergency rescue care for over 2000 avian species a year, and provides rehabilitation services for owls and other birds of prey.